Many people use their garage just like they use the garbage, just throw whatever you’re done using in there and deal with it later. 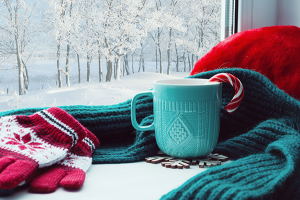 Garages have the potential to be so much more than just barren rooms stockpiled with Christmas decorations or old sporting equipment. Having an organized, up-to-date garage can really add value to your home and make your life as a homeowner a little bit easier. Take a look at these 7 garage improvement ideas to make your garage more than just a wasteland. An easy DIY project to help clear up some space is to create storage space using the ceiling. This can easily be done with some plywood, 2×4’s and plastic bins. You’ll be able to access the bins easily with the help of a ladder or step stool. Simply slide the bins along the tracks you’ve constructed and voila! This is great for storing items like holiday decorations and other seasonal items that seldom get used. Many times, the workbench is the focal point of a garage. All the handyman projects take place on it from simply measuring and cutting wood to taking apart and fixing car parts. Having a sturdy and clean workbench is important for properly completing your projects. Adding a layer of sheet metal to your workbench creates a very strong surface that can take a beating and come out unscathed. For people who don’t park their cars in their garage and don’t use the space for anything specific, such as a workshop or storage room, turning your garage into something more is a great project. Something more could be a home office, gym, man cave or anything else besides a giant closet. 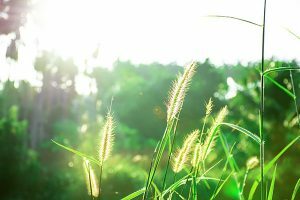 Depending on which project you choose, the difficulty, cost and amount of time you need to complete it will vary. 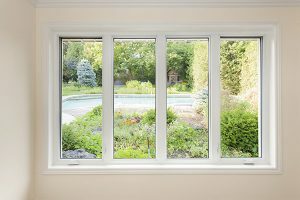 Also, adding another useful room to your home will tremendously increase its value. Garage organization can be done in a ton of different ways with no certain one being the correct method. Everyone operates in their own fashion. A common way to organize your garage is to use the walls as a vessel. 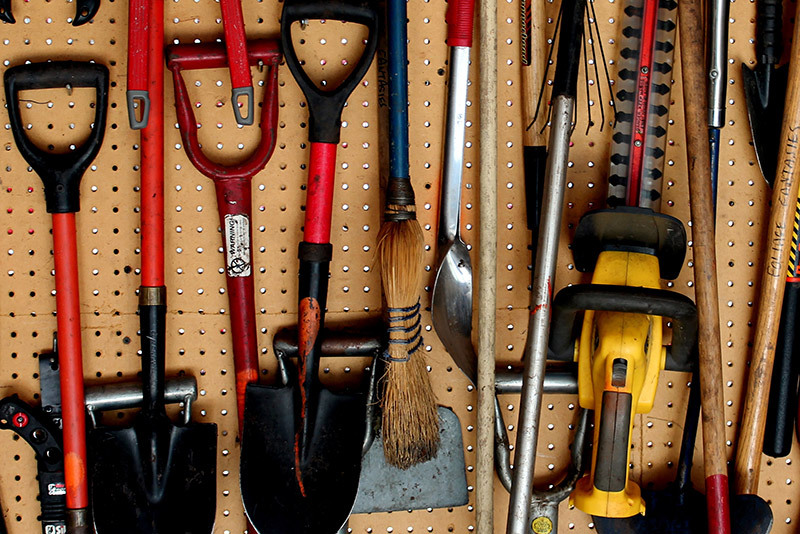 If your garage walls have the studs exposed, you can make sections within the studs to store shovels, various tools, sporting equipment or whatever else will fit. Creating shelves between the studs is also an easy task as all you need is some boards of plywood. If your studs are covered and you have smooth walls, you can build your own storage units to tailor to your needs. Whether that be a shelving system, tool racks, cabinets or benches, the possibilities are endless. 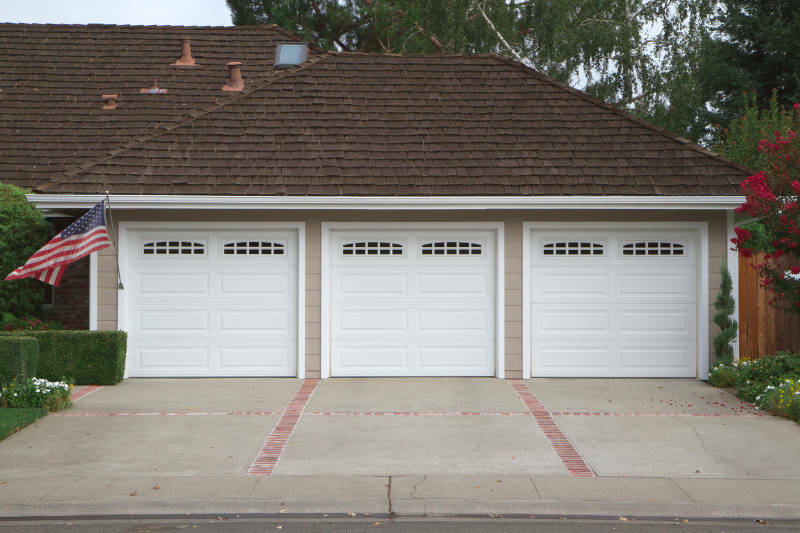 Your garage door is arguably the most important aspect of the entire garage. 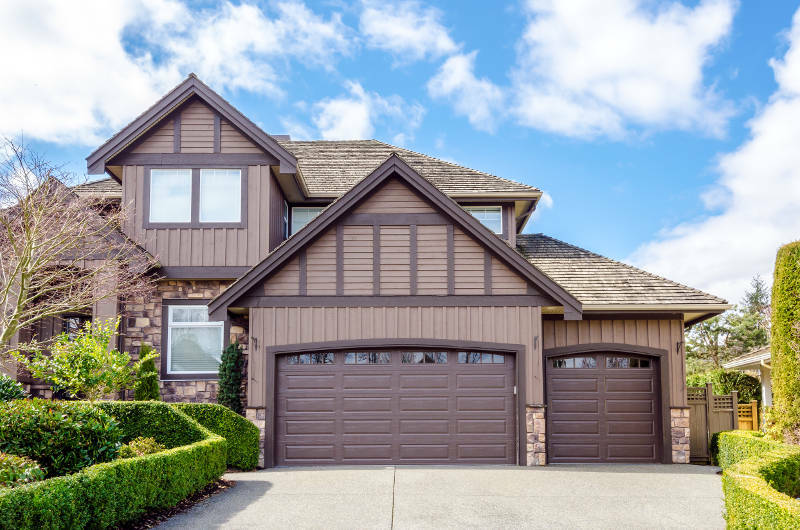 Without a properly functioning garage door, getting into your home can be a hassle. A new garage door will not only improve the beauty of your garage but also allow you the ability to fully utilize the space. Living in Chicago, you see some harsh weather and having a garage door strong enough to last is imperative. A garage door from Feldco will take anything thrown at it. They’re made from thick, heavy gauge steel and insulated with a foam core to keep your garage comfortable year round. You can even have a garage door opener installed. The most important part of replacing your garage door is making sure it gets installed correctly. By choosing Feldco, you have the pleasure of knowing your garage door will be installed by true professionals who are experts in the field. Most garages are limited in space and that can make for tricky parking and maneuvering within the walls. A classic trick to help you park in the perfect spot every time is to hang a tennis ball from the ceiling to where it hits your windshield in the optimal spot. This way you’ll never run into anything again. 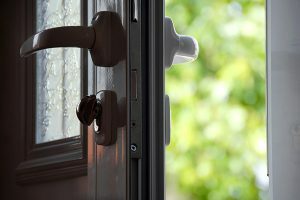 There’s nothing worse than opening your car door and hearing a loud “clunk.” Protect your car by installing something soft along the walls to prevent any scratches or dings. This can be done with an old hose, some sort of foam or even pool noodles. If you find yourself spending a lot of time in your garage, a cool improvement can be to build a bar to liven things up. It’s a great way to create another hangout area in your home, especially during the spring and summer time when you can open up the garage door. 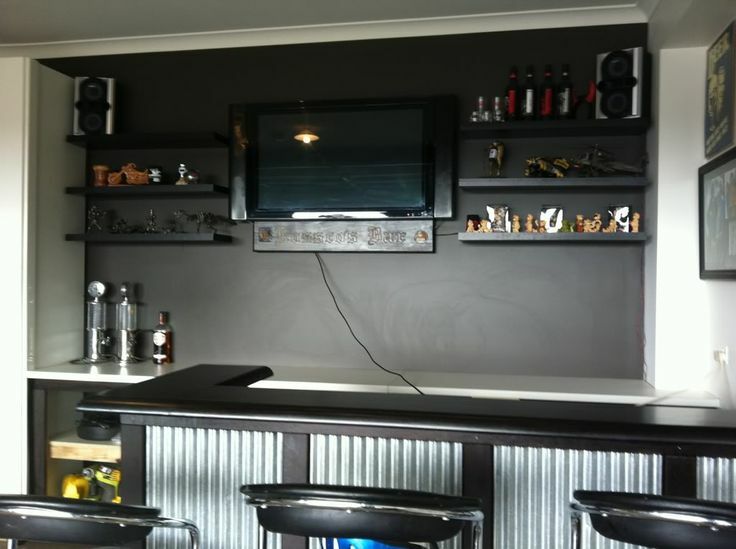 Check out these garage bar ideas for some inspiration. 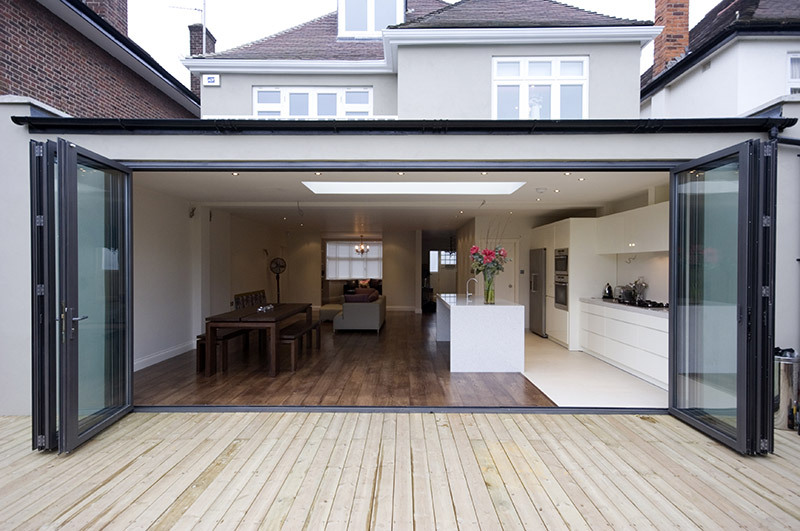 Garages are often one of the larger areas of a house so it’s important to not let that space go to waste. Spruce it up with a new organization system, replace that old drafty garage door or totally transform your garage into a home office or man cave.